Please note, appointments cannot be scheduled or cancelled via email. Call 773-929-6010 for scheduling accommodations.  Thank you for reaching out to Salon 1800! Our team will be in touch soon to help best assess your needs.